I don’t dispute this. 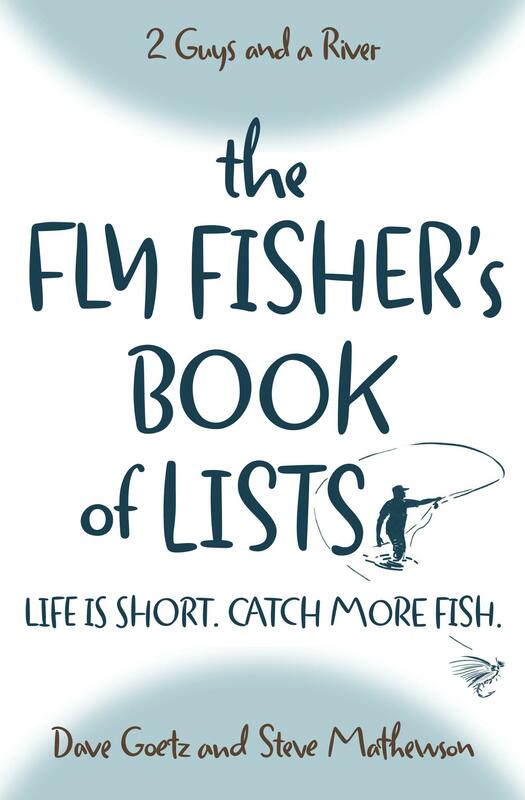 Yet, I’d argue that you can be a good fly fisher if the 10 days you spend on the water are well-spent. Not every day on the river is created equal. Well, not necessarily. The truth is, practice makes permanent. It takes practice to get better. But if your next practice is not better than the last one, then you are only reinforcing bad habits. This is the reason why a couple days on the water with a professional guide or with a fly fishing friend who is better than you will be more productive than ten days on your own — at least when it comes to the rudiments of fly casting and reading water. Another comment I frequently read in fly fishing blogs is that there is no substitute for time on the water. Actually, there is — provided that it takes place between the times you spend on the water. I realize that casting in your backyard is not quite the same as casting into a river. But I’ve seen newbies learn casting basics in their back yard and then translate those same basics into good casts on the river. So then, if you can only fly fish 10 to 15 days per year, the key to improvement is what you do between trips to the river. In addition to practice your casting, you can watch videos and read fly fishing books. Taking a fly tying class at your local fly shop will boost your skills as well. Even if you never tied a fly once you completed a class, your knowledge of streamside entomology (what bugs are hatching in what stages) will help you the next time you cast your fly upon the water. There is an additional difference maker that factors into whether you move from adequate to good to great. It’s your natural aptitude and your athletic ability. Perhaps “athletic ability” isn’t quite the right descriptor. But some people just have the fly fishing gene. I think of a guy who fishes fewer days than I do per year. He has not read nearly as much as I have about fly fishing; nor has he ever taken a fly tying class. Yet this guy is a natural fly fisher and can outfish me any day of the week. Here, then, is the takeaway. You can be a good fly fisher if you make the most of the 10-15 days you spend on the water and if you use the time between them strategically. I honestly don’t know if I’m an “adequate” or “good” fly fisher. I definitely know I’m not great. But as one who spends 15 days or less on the water a year, I get better every year, and I catch a lot of fish when the conditions are right. At the end of the day, that’s all that matters.